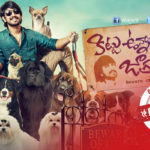 Raj Tarun plays the role of a dognapper in Kittu Unnadu Jagratha. The trailer promises that the film will be a fun-ride. The plot by Vamsi Krishna seems to be intriguing. Arbaaz Khan will be seen in a crucial role. Sudharshan and Prudhvi will be providing good entertainment quotient with comedy. Anu Emmanuel looks very beautiful and looks like the love track will be entertaining with some biscuits from hero to his love interest. Mirchi girl Hamsa Nandini’s item song is going to be the special attraction of this movie. Anup Rubens is the music director. Recently released first looks and teasers were garnered positive response all over the audience. After scoring a hit with his first film Uyyala Jampala, Raj Tarun has done romantic entertainers and the trend continues with yet another of the same. 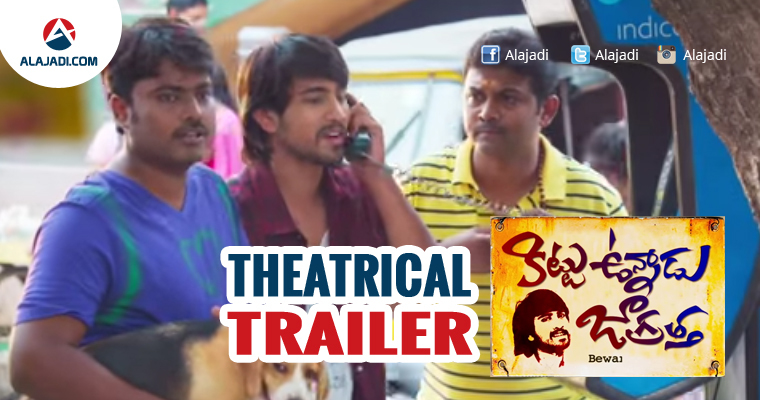 In this flick Raj Tarun is playing the character of Dog Kidnapper with other elements of love story. This would be something different from his previous roles and performances that have been given by him. The title has been announced as Kittu Unnadu Jagratha in English Beware of Kittu which is creating much more expectations among the fans who are watching to look out their young hero dynamic performance. The sources are planning to release this movie on 17th February 2017.